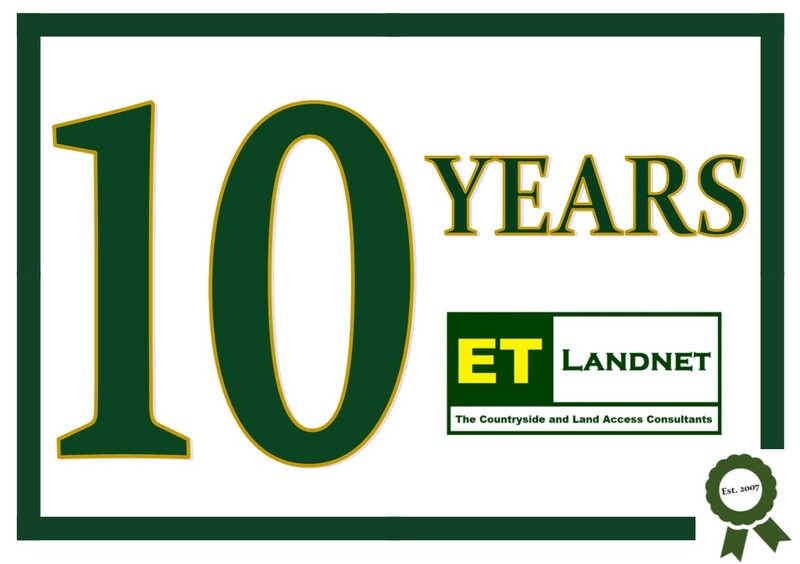 Here at ET Landnet we're very proud to be celebrating our 10th Anniversary as a Company. and bridleway diversions, and extinguishments. over the last 10 years for our clients! commitment for getting the right result for our clients. ... everything from Path Claims to Footpath and Bridleway Diversions, to Extinguishments! 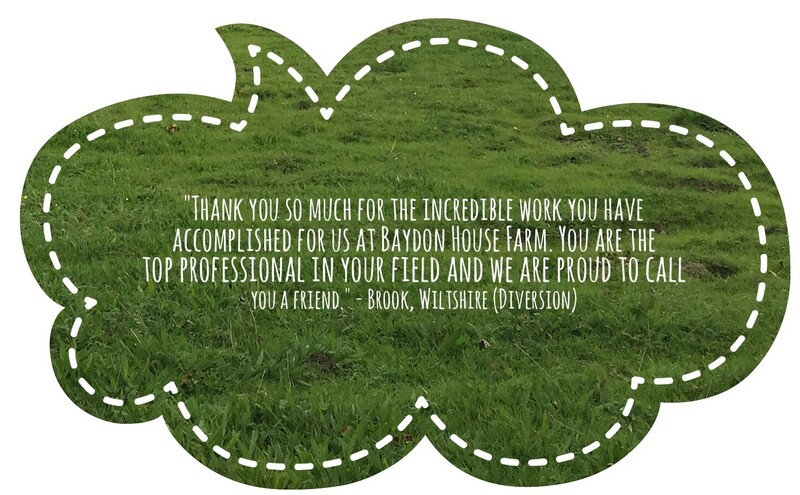 We represent Landowners all over England and Wales. Needless to say that's quite a bit of driving... and the odd coffee stop! ...away from homes, fields, farmyards, and more! What a difference this has made to our clients' businesses, privacy and security, and livelihoods! We know that having a footpath on your property can not only impact on your business, your privacy and security, but also on your general wellbeing. We can help. 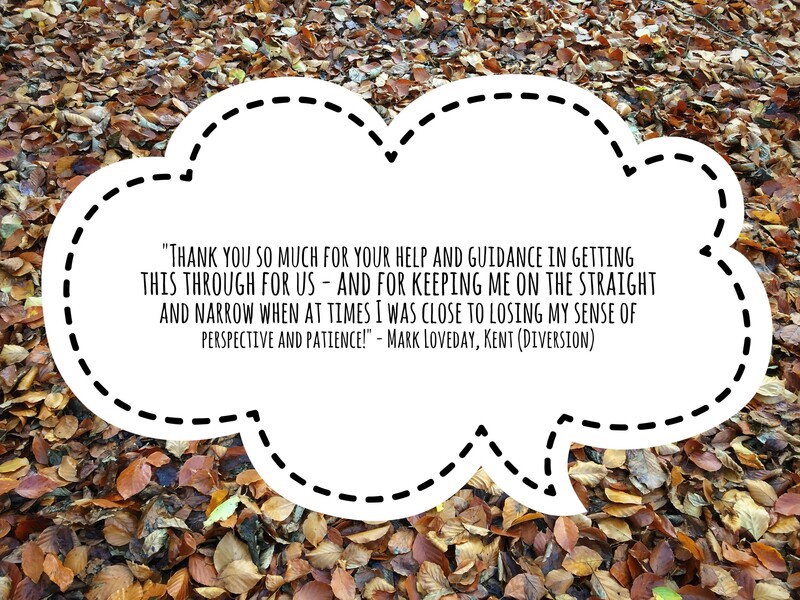 Contact us for an informal chat today!